Isokern chimney systems are constructed from a light weight natural material sourced from volcanoes. The insulating properties of pumice allow the flue gases in the chimney to quickly reach their optimum temperature, ensuring optimum performance from heating appliances, and keeps the chimney warmer for longer reducing the likelihood of condensation and soot build up. Isokern products can be used for new chimneys and for the refurbishment of existing chimneys. 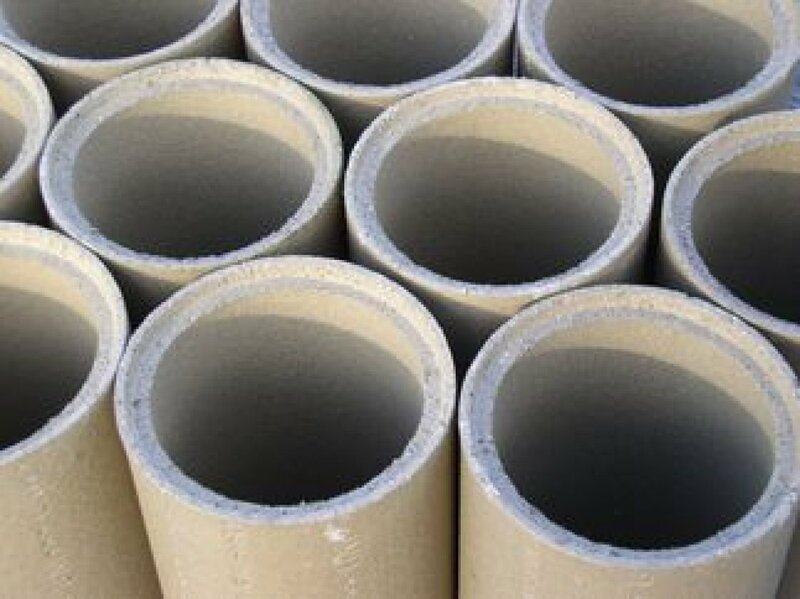 They are ideal for masonry, timer frame and steel frame construction. Isokern also offers a range of outside fireplaces perfect for outdoor living. 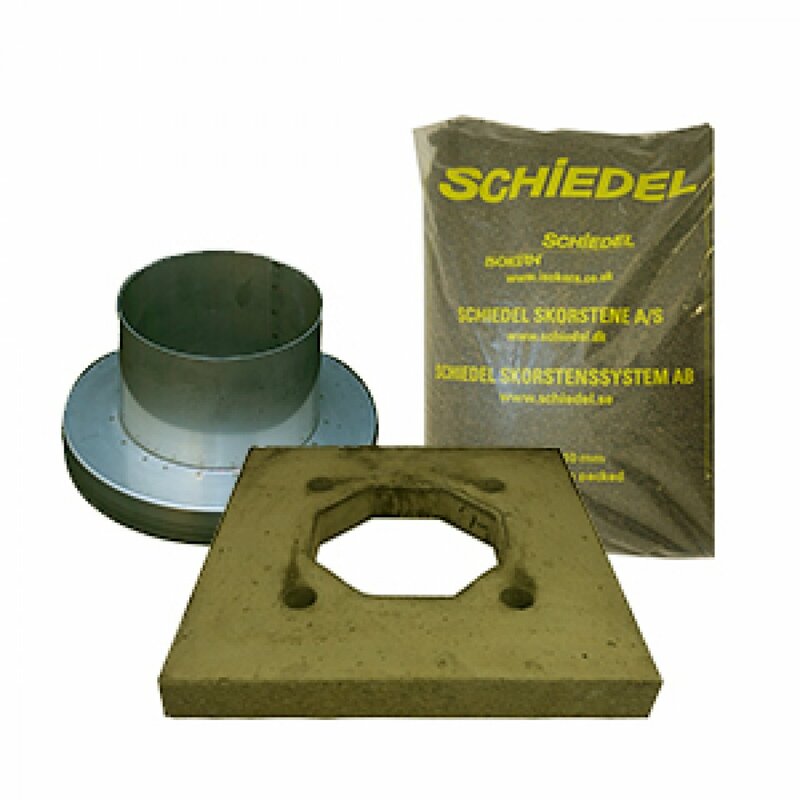 Our high performance Ceramic Flue Liners, manufactured by Schiedel, have been designed to meet the new European Standards for Chimney Products. They are fully compatible with the increasingly efficient modern appliances, as well as meeting the more traditional soot fire requirements.